The first step in dealing with hail damage is to contact your insurance agent, so that you know what is required to meet obligations for hail or revenue insurance. 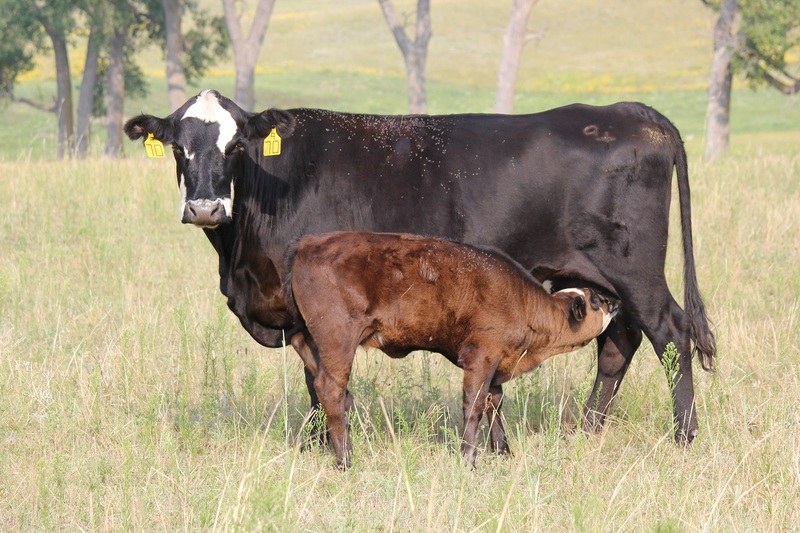 Weaning season is right around the corner for producers. 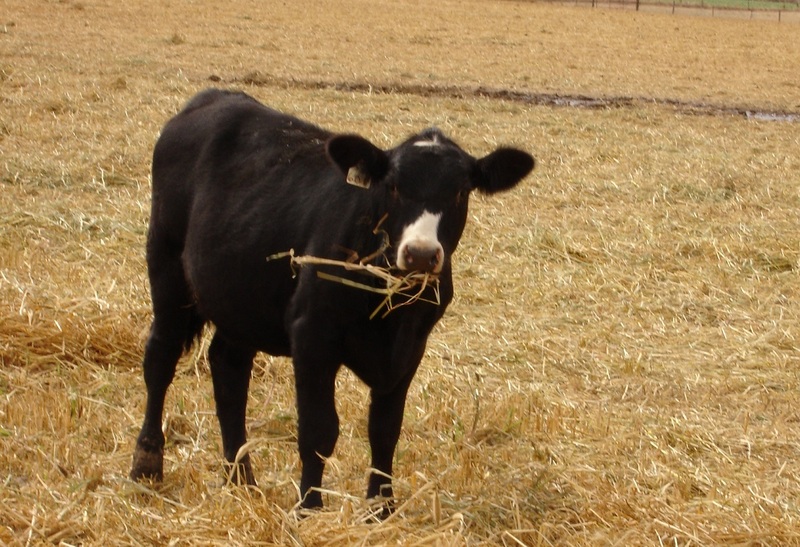 However, some producers do not think about how their management techniques can affect calves when entering the feedlot. These techniques can affect how calves are managed when received at the feedlot and subsequently, can determine the number of head in a pen during receiving. 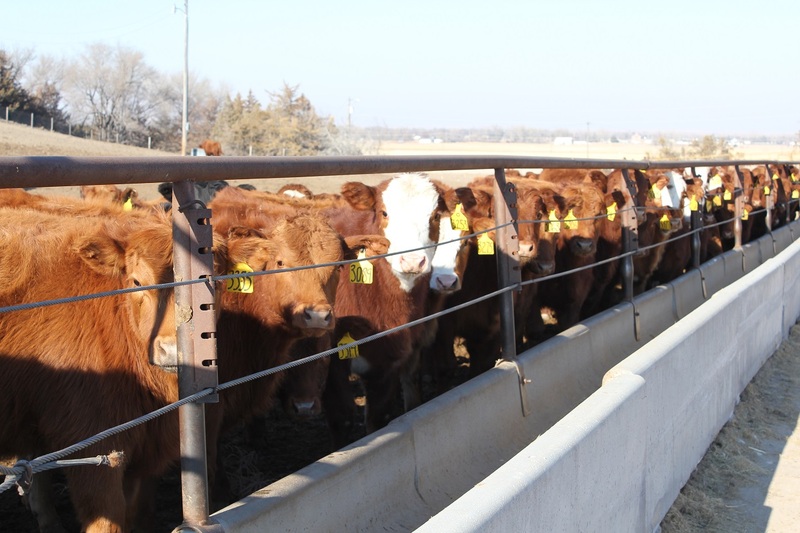 This article will review the difference in bunk space requirements between calves that are weaned and shipped immediately to a different location compared to calves that are preconditioned before entering the feedlot. • Eliminates the costs of baling and hauling bales off the field. • Reduces labor and equipment costs associated with feeding. 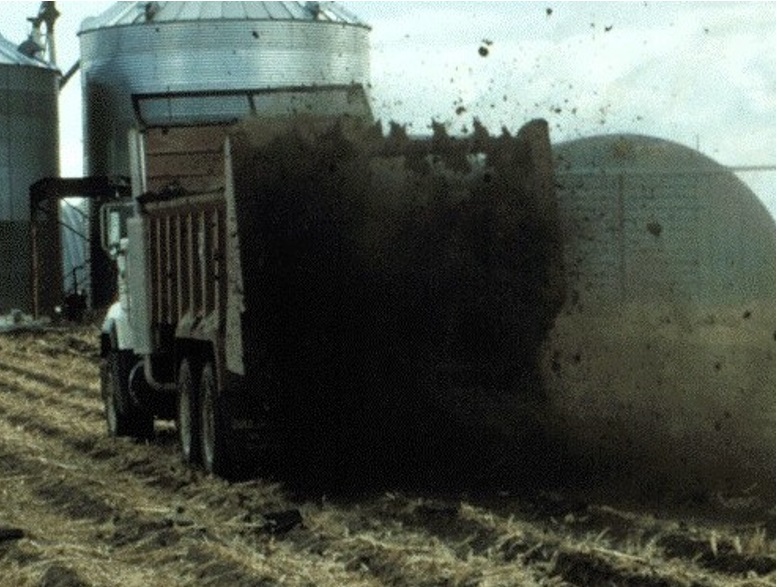 Roughly half of all neighbor complaints of livestock odors originate from land application of manure. A weather forecast and a little knowledge of odor dilution can be a powerful tool for keeping your neighbors happy, or at least avoiding those irate phone calls. This article summarizes those weather conditions that should be considered when planning manure application. Transportation plays an important role in cattle production. The majority of cattle in the United States have been transported with a stock trailer or semi cattle truck at least once in their life time. 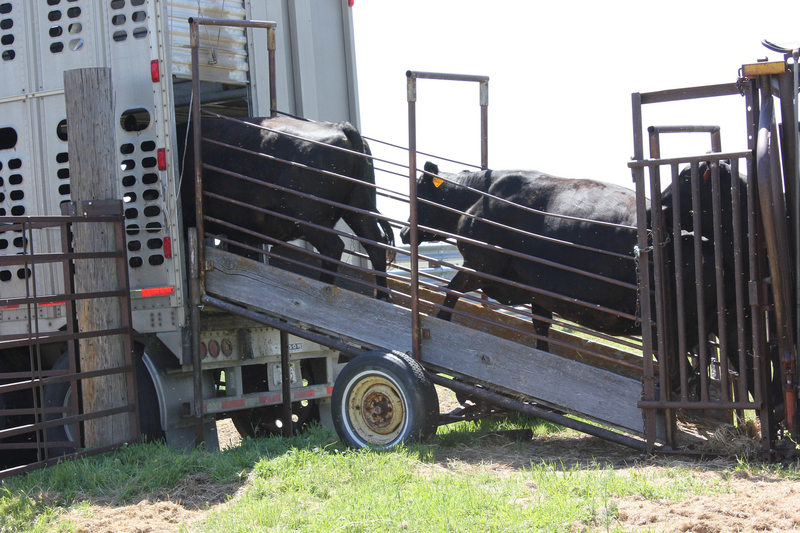 Data on transportation was collected in the 2016 National Beef Quality Audits for both fed cattle and market cows/bulls being moved to harvest facilities. Recent findings published from the Nebraska Farm Real Estate Market Highlights 2017-2018 indicate changes in cow-calf and stocker monthly rental rates were mixed when compared to 2017 (Table 1). Nebraska monthly grazing rates represent a typical fee for one month of grazing during the summer. 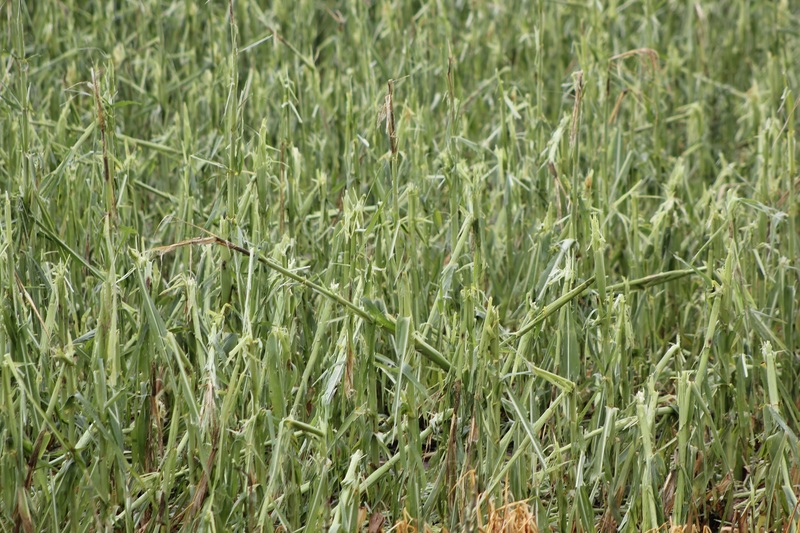 Many leases run for a five-month grazing season subject to annual weather conditions. 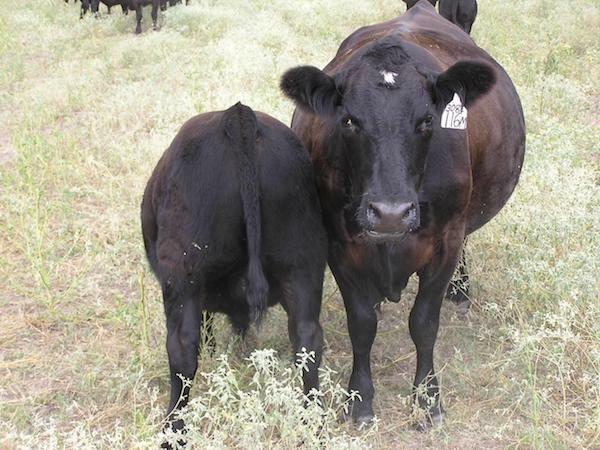 Artificial insemination (AI) provides the opportunity for cow-calf producers to use elite genetics. In this BeefWatch Producer Perspective Podcast, Shannon Sims who is part of a family ranch operation from McFadden, Wyoming, discusses how they utilize AI in their cowherd.